We have gained a remarkable position in the market that is involved in offering Aluminium Mesh Window. 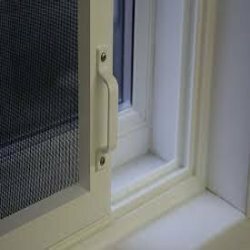 We make Aluminium framed mesh widows are made of finest of best quality meterial which is rust free and lasts for a long life. 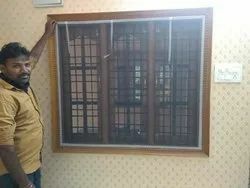 The windows are custom made as per the measurement of the window.